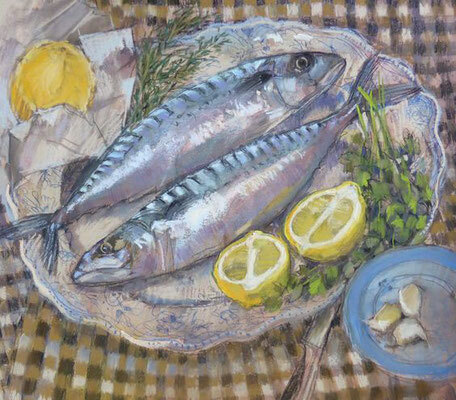 Felicity House (1950) is a Brittish artist working mainly in pastels and watercolour. 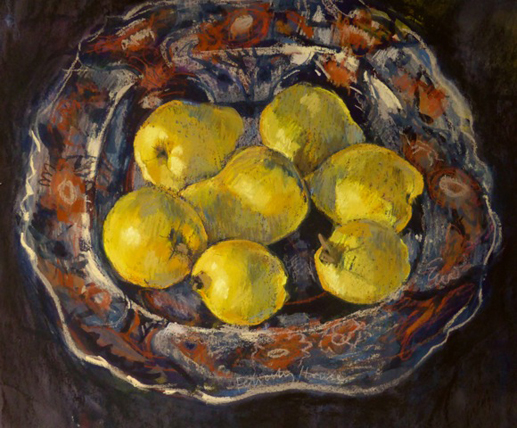 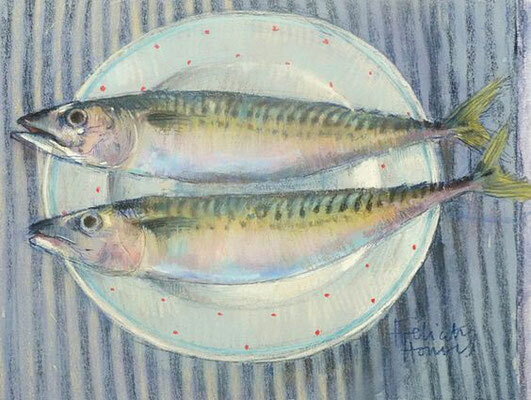 She does landscapes, portraits and many still life paintings. I found particularly many food still lifes, which made me think of the time when we used to spend the winter months in a small Spanish fishing village called La Herradura. 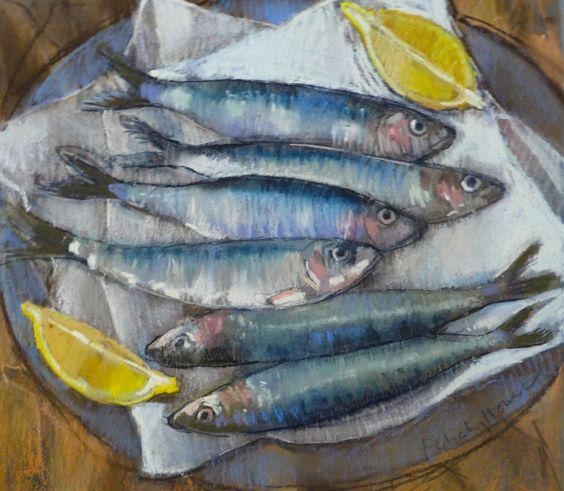 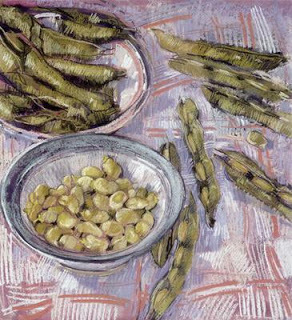 We used to buy sardines from the fishermen on the beach, but I could only prepare and eat them after painting them first.